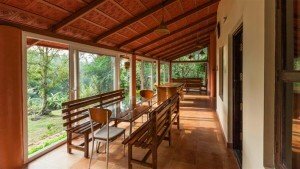 Here find the list of Resorts in and around Chikmagalur with detail information with your budget, which are luxurious and full of natural beauty. 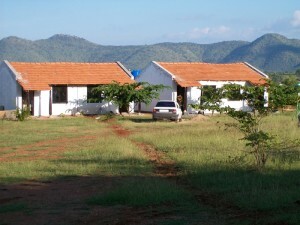 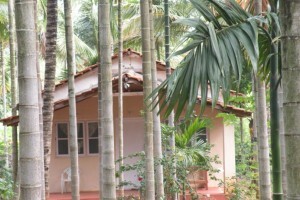 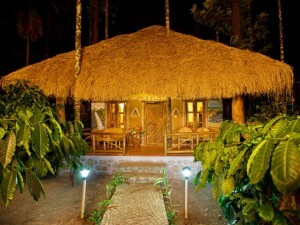 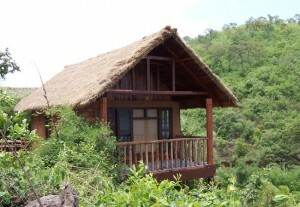 Kerehaklu Eco Retreat is one of the exotic resorts near Chikmagalur. 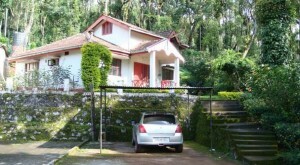 The distant view of the Kudremukh Mountain Range increase the charm of the place by manifold.